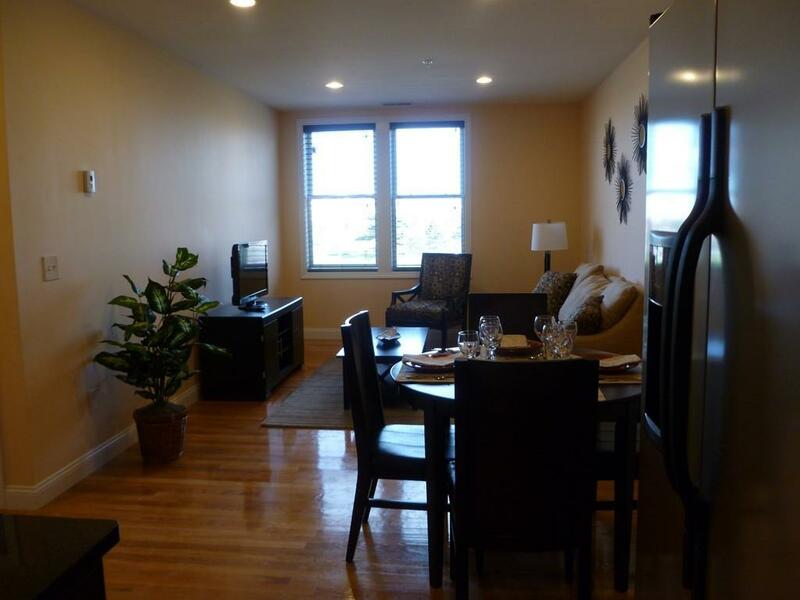 Luxury building located across from Foss Park, minutes to Assembly Row and Boston!!! 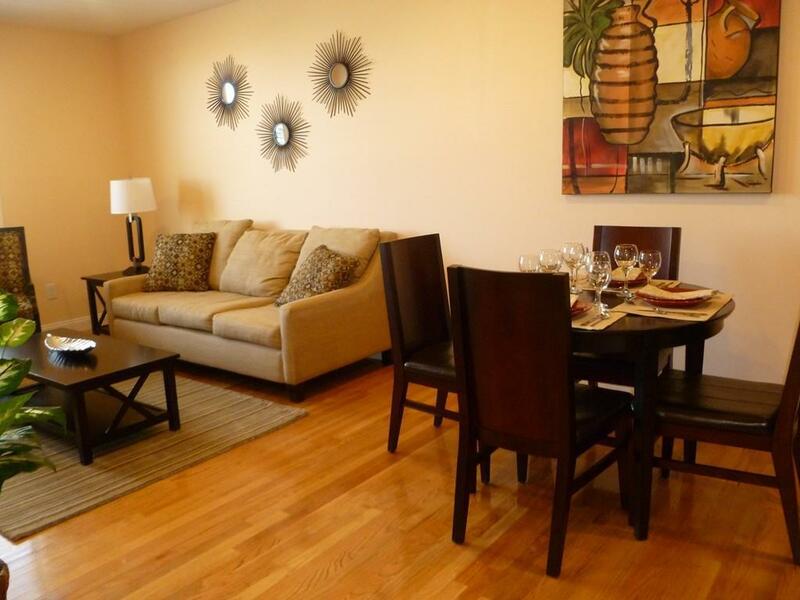 Large, sunny 1 bedroom and 1 full bath, open concept living and dining room. Bathroom features marble and luxury style finishings. 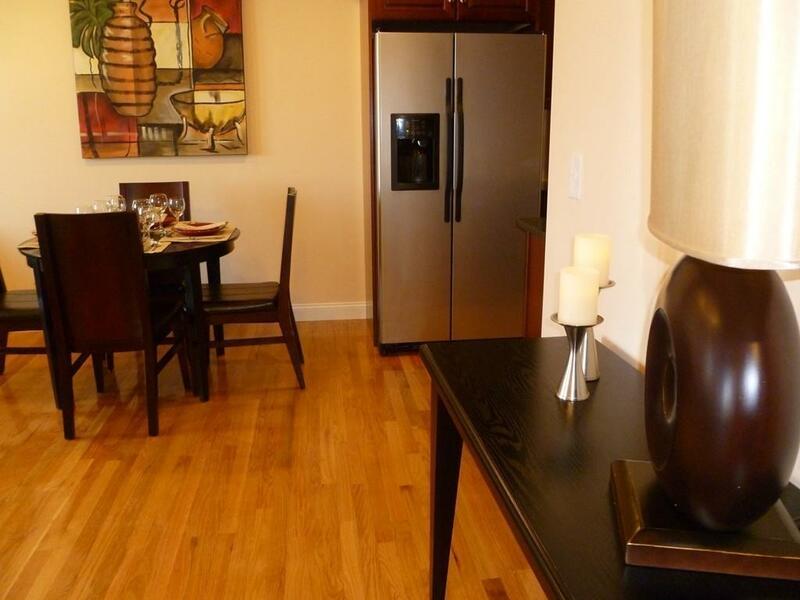 Kitchen has stainless steel appliances, dishwasher, built in microwave and granite countertops. Full size laundry in unit! Hardwood floors throughout. Easy to show. call today!! ***Pet Friendly, pet restrictions apply!!! *** Building features include security cameras. Off Street parking included for one car. Available 6/1/18. Listing courtesy of Christina Whitting of Doubleclick Properties, Llc. Disclosures Pet Fee Of $75/Mo (Dog) $50/Mo (Cat) Per Pet 100Lbs & Under. Co-Broke Tenant Pays Fee Split 50/50. *** All Showings Need 24 Hrs Notice Required**** Possible Early Move in. 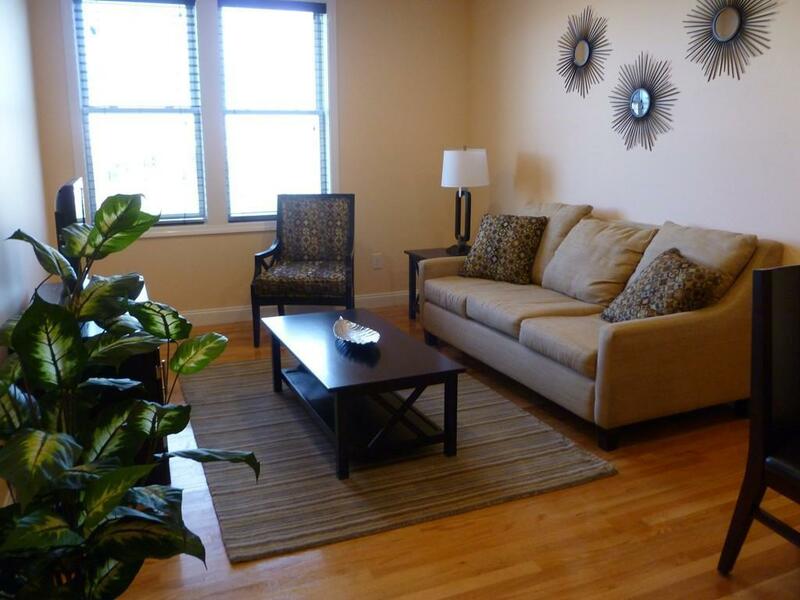 Listing provided courtesy of Christina Whitting of Doubleclick Properties, Llc.